I’ve seen many tutos on emulating Amiga OS 4 with WinUAE under Windows, but not under linux, which needs some preparation, the installation of dependencies, and the QEMU module. 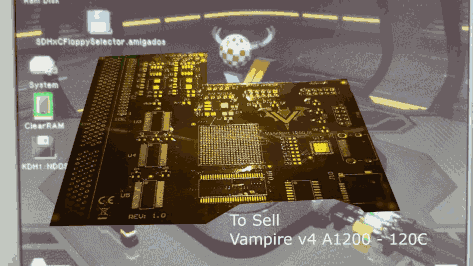 Thanks to Stéphane L. and Serge A. from the Facebook group “Amiga (only) pour toujours and beyond” for discussing around this subject. Thank you for your subscription. If you just registered, a last step is necessary to access your download : please click on the link you received by email to change your password. 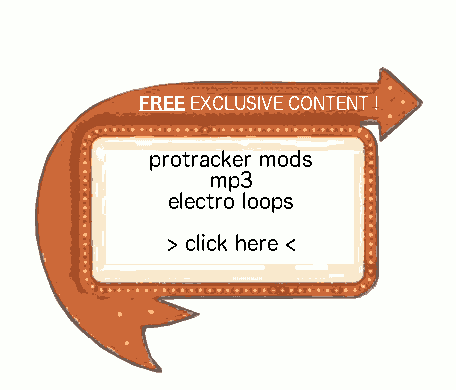 **Do not forget to lo in** after registering, to access the downloads. 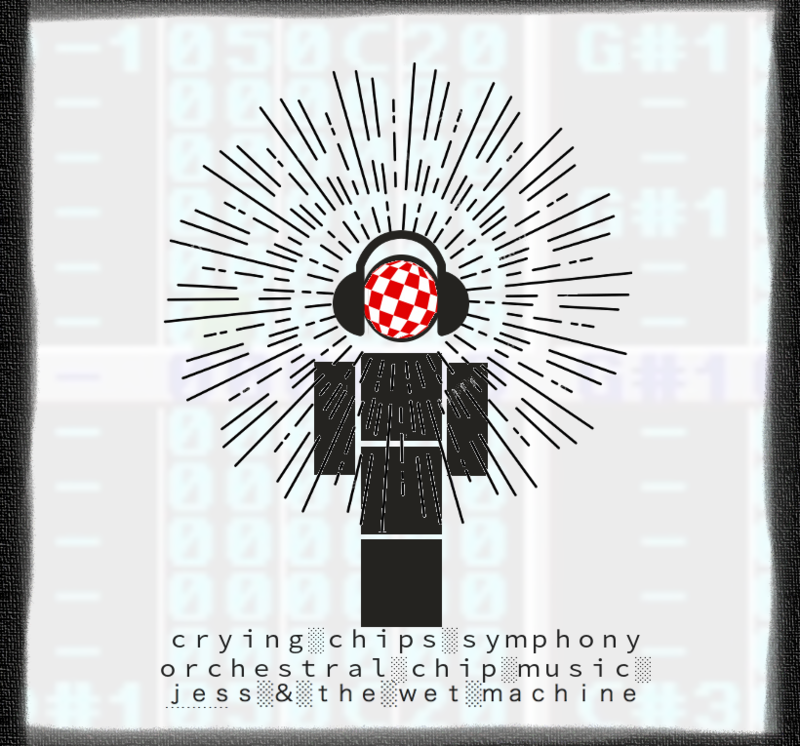 Download the Crying Chips Symphony album in .mod format !